Art schools are places of innovation and expression, of studio skills and critical analysis. But for many young artists, the transition to professional practice can be fraught. How do you start building a career? 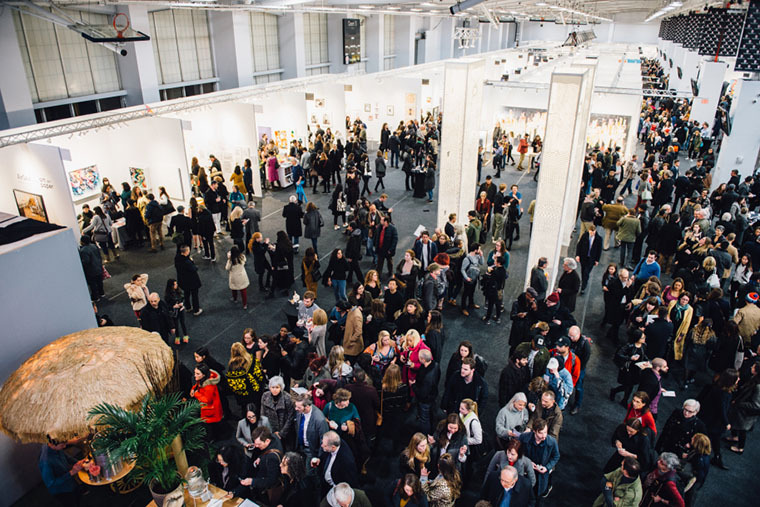 Opportunities for students like The MFA Fair this November help.